Who Are We? — Kemmetmueller Photography Inc. Serving Our Community and Abroad Since 1972. Kemmetmueller Photography Inc. is a locally owned family business that has operated in the greater Lake Minnetonka area for over 45 years. We are the fastest-growing, independent photography company in our area and considered one of the largest, non-corporate studios in the Midwest. Our specialties include wedding photography, portraits, executive sessions, families and so much more. We look forward to working with you and hope to see you in our studio soon! Matthew Kemmetmueller is the Owner/Lead Photographer of Kemmetmueller Photography Inc., based just outside of Minneapolis, Minnesota. 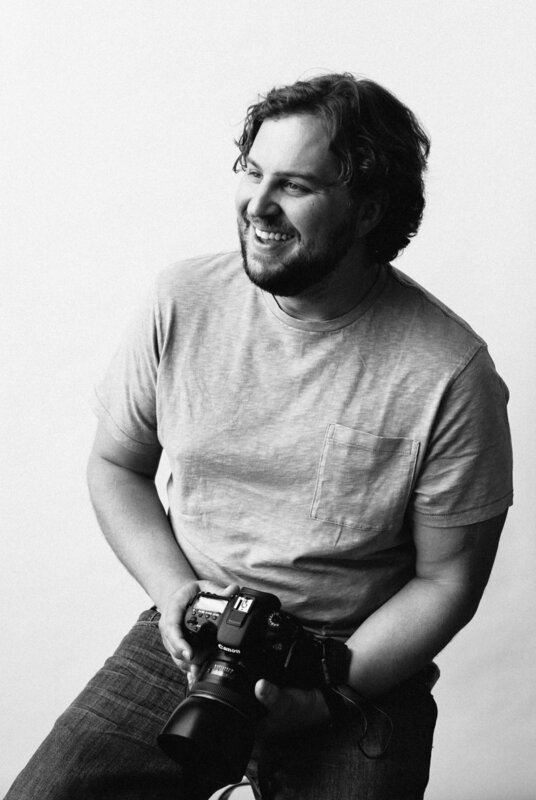 Matthew was first introduced to this industry from his father who started Kemmetmueller Photography Inc. in 1972. He manages one of the area's largest studios photographing thousands of high school seniors, families, babies, and weddings; as well as, managing a high-caliber, volume sports business. In 2010, Matthew took full ownership of the studio from his father and began to focus on growing it into new directions. Chelsea Edwards is the Studio Manager here at Kemmetmueller. Jordan Sanders is the Production Manager here at Kemmetmueller.